Amherst Cinema | See Something Different! - Can You Ever Forgive Me? 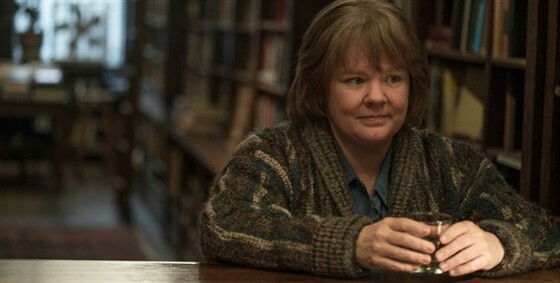 In CAN YOU EVER FORGIVE ME?, Melissa McCarthy stars as Lee Israel, the best-selling celebrity biographer (and cat lover) who made her living in the 1970’s and 80’s profiling the likes of Katharine Hepburn, Tallulah Bankhead, Estée Lauder and journalist Dorothy Kilgallen.